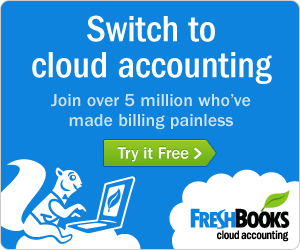 Cash flow is king in every business, and that’s created by pursuing ways to increase profits. In the restaurant business, there can be a number of factors working against you at any given time including poor marketing, a bad or inappropriate menu, hapless management of operational costs, crappy staff, improper scheduling, and more. 1. Understand the customers you intend to service. Do you plan to serve Southern BBQ with all the fixings, with a hearty side of slaw and hearty glass of ale to your customers, who happen to live smack dab in the middle of The Hamptons? Better rethink that plan if you plan to increase profit margins and keep the books in the black. If you don’t know your customer base, you need to get to know them, and serve what they like to eat and drink – rather then trying to force what you want to serve on them. 2. Know all your food and drink costs inside and out. 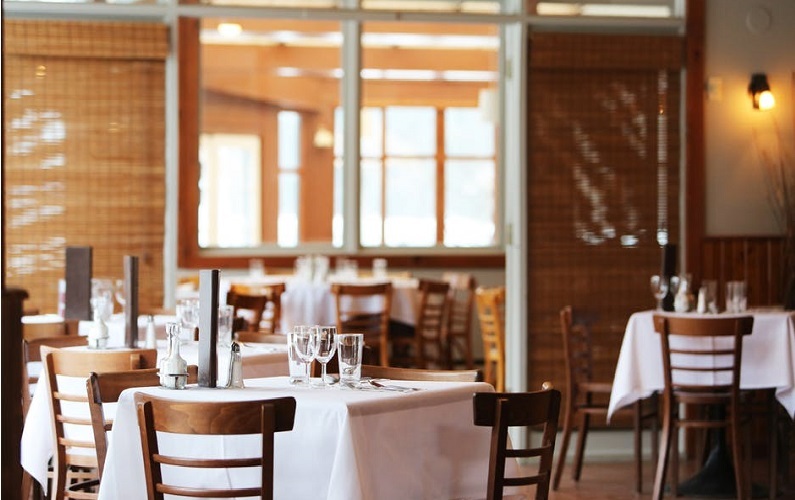 It’s rarely the utility bills or rent that sink a restaurant – at least such costs rarely start a smartly-planned business down the road to financial ruin. Food costs at even the most pricey restaurants are set right around 30 percent, give or take. If your costs get too far north of this number, something’s not right. And, in general, you’ll make the most money off reasonably priced menu items ranging from $15 – $20. Most important, don’t order perishables you don’t need way ahead of time just because your supplier offers you a deal, or you catch a door-buster sale at a local market or big box. Stocking up in advance usually leads to wasted product and/or quality complaints from customers. 3. Front of house staff are the cornerstone of profit maximization. This could easily go at the top of the list of things you need to do to maximize restaurant profits. However, if you don’t cater to your customer base, or over/under spend on operational costs, you’ll be sunk before anyone walks through the doors. And if you’re not good with people, don’t reserve this job for yourself! Your front of house staff need to be on-the-ball at all times. They need to greet customers within a minute of entering the restaurant, and set reasonable expectations for things like seating, and when they can expect a server to take care of them. Front of house also need to be able to manage seatings during busy times and make people feel like you’re genuinely looking forward to their next visit. 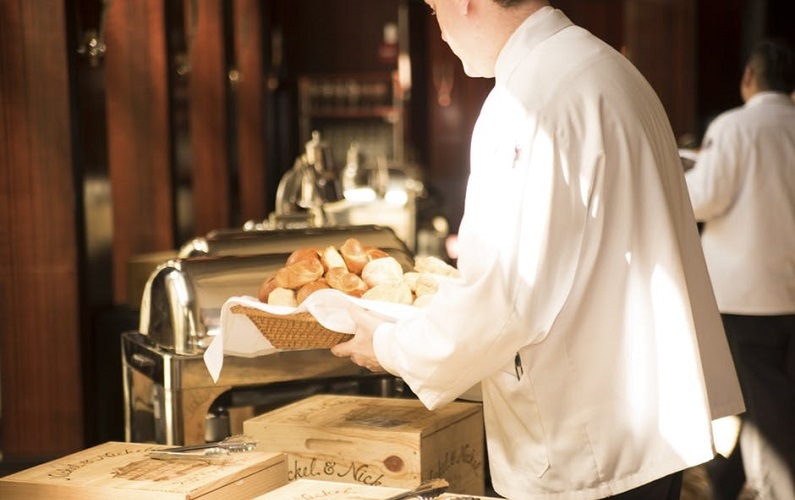 See more great restaurant staffing tips here. 4. Hire chefs that know their menu and won’t compromise – ever! This one is simple: The chef needs to have standards. You don’t want stale bread, sour sauces, past-due meats, band aids in the salad, etc., ruining the customer experience. The chef has to know the menu and love what they do. They also need to know how to manage a kitchen properly. 5. Once the staff is keyed in, focus on marketing to locals. Incentives are the best possible way to get more customers in the doors. Offer coupons for first time customers, and loyalty rewards for regulars when they bring new people to you. Daily menu item deals are also great ways to get a buzz going and find out what customers really like most. In other words, what menu and drink deals they’re most likely to pass on and which ones tend to draw them in. 6. Add a takeout menu to your mailers and promotions. This is a big revenue loss if you don’t take advantage of it! Many restaurants do not. Some people don’t like to dine out, preferring to eat in the comfort of their own home, at the work cafeteria, or outside in the park for that matter. Give those folks the option to order ahead online or by phone and pick up, or to have the meal delivered to them. Profits can skyrocket when a takeout menu is offered. Let the customer be right even if you feel they are not. Comp them a meal if they aren’t satisfied. Offer them a discount coupon or free meal for next visit. While some customers can be finicky and hard to please, most will keep giving you their business if they feel like they’re #1 in your eyes. Do whatever you can for your customers, and always ask for and use their feedback to make it even better for the next people to walk through the door. Using the tips on this page won’t just ensure good profit margins, they’ll guarantee long term sustainability. Never let pride or thinking you know best get in the way of the future of your restaurant!